Roblox is one of the most popular games for desktop and mobile devices with millions of downloads. It is a massively multiplayer online (MMO) game where users can build their own gameplay and play on the scenes made by others. This is perfect for creative individuals as the platform provides them a vast virtual space to create any objects of their wish. In fact, you can form your dream playground or house and join any events like fashion show or car racing. Though there are many ways how to enjoy Roblox, you might get bored of this game after some point. 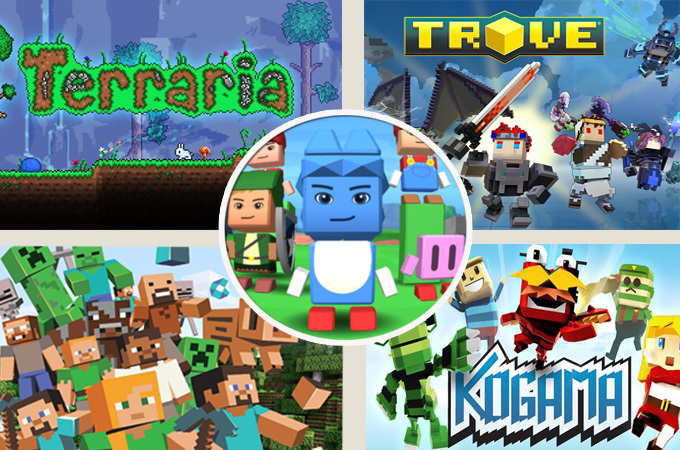 Therefore, here are some Roblox alternatives that can further spark or challenge your creativity. Read along and find the best one for you. Minecraft is obviously the first one that should be mentioned. This game is popular all over the world, allowing players to create structures with the help of different cubes and entities in a 3-dimensional generated world. You may also explore and gather resources, craft, as well as combat within the gameplay. The game is composed of multiple game modes including survival, creative, adventure, and spectator. 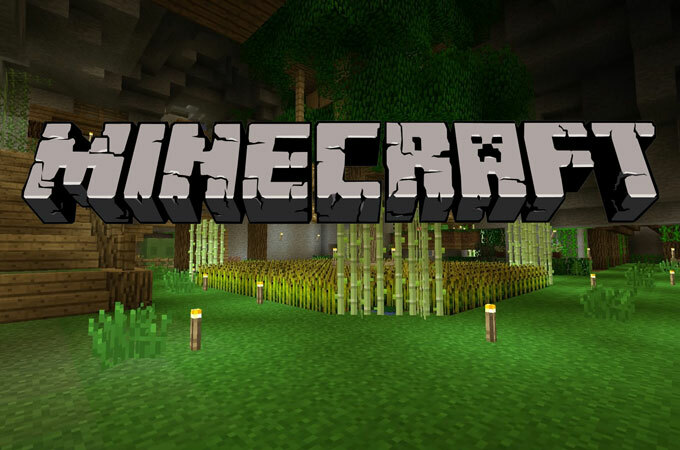 For surviving in the Minecraft universe, players are required to gain resources for building and maintenance of their health. For creative mode, you will be provided with unlimited resources to design your dream place. Meanwhile, the adventure mode gives you the ability to play with the maps created by others and the spectator provides players the freedom to navigate throughout the 3D world. Furthermore, you can choose the multiplayer option if you want to communicate and interact with others. 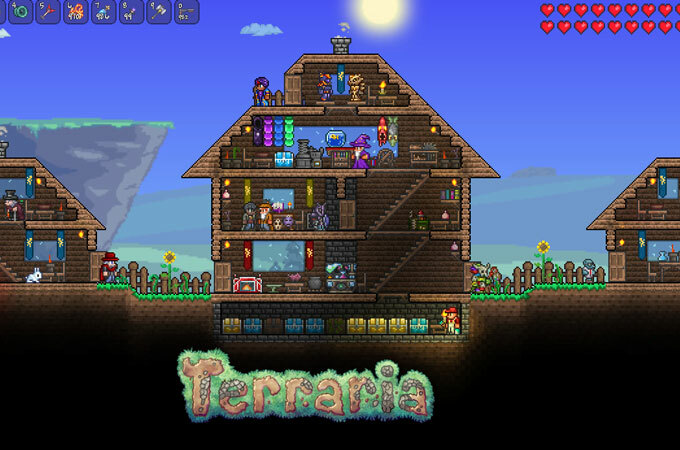 Another one of the Roblox alternatives is Terraria. It is an action-adventure game being set in a 2-dimensional platform. This game enables users to generate their own land and customize it as they like. As you start the gameplay, you will be given three basic equipment which are sword for combat, and two axes – one for mining and the other for woodcutting. You will discover more resources as you explore along the caves. These resources can be used to craft new items and tools. Once you completed a certain goal like getting a new gun, you can entice non-player characters such as nurse and wizards to reside on the rooms you created. Overall, this is great for the enjoyment of action gamers, creative builders, collectors, and explorers. Availability: Windows, Mac, Linux, Android, iOS, Windows phone, Xbox, PlayStation, Nintendo Wii U, etc. 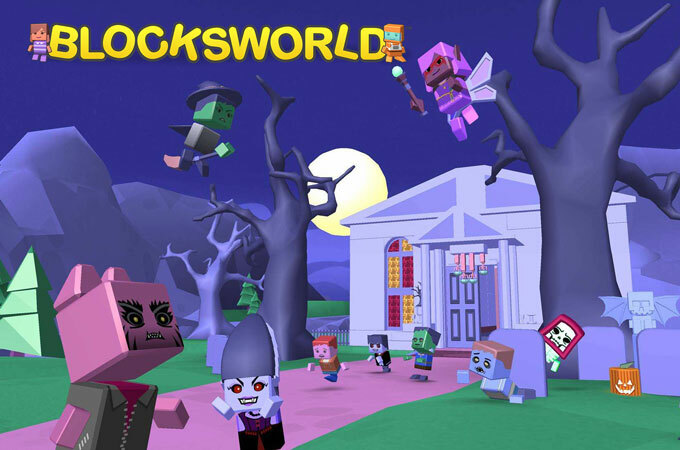 The third one on the list of games like Roblox is Blocksworld. This game lets players create their own gameplay as well as construct simple and complex buildings or objects. Players can have the freedom to travel around the 3-dimensional environment and share their work with other users. If your creation garnered like or got featured in the game, you will acquire coins which can be used to buy themed building sets. The blocks found within the app has unique categories. There are blocksters, used to form human blocks, action blocks, and models. This makes it easier to organize and modify specific structures. Actually, this game is mostly played by children, but it’s entertaining for adults too. 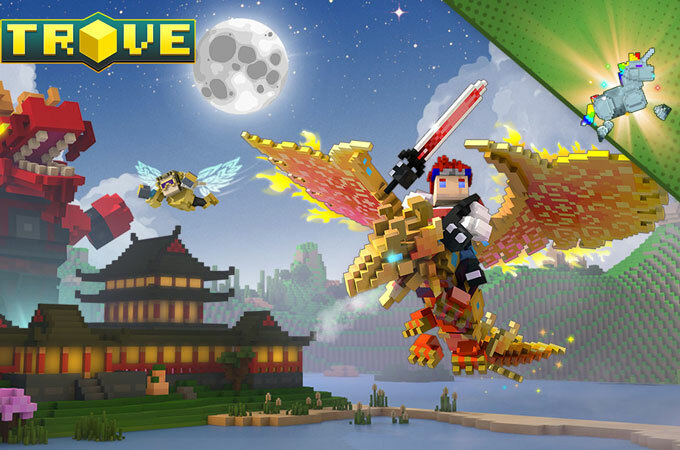 Aside from the mentioned applications above, Trove is also one of the great free games like Roblox. It is one of those building blocks game which provides never-ending possibilities to innovate and alter your gameplay and other stuff. Roles are assigned to each player based on classes. Each has his own play styles and abilities. After going through a series of instruction, players will enter a central area called “Hub”. From here, they will be given the liberty to choose portals to access different kind of games. However, some portals need a certain power rank. And of course, the higher your point is, the harder the mechanism is and the better resources and rewards will be awaiting for you. There will be rooms where players can craft their own items and personalize their weapons. 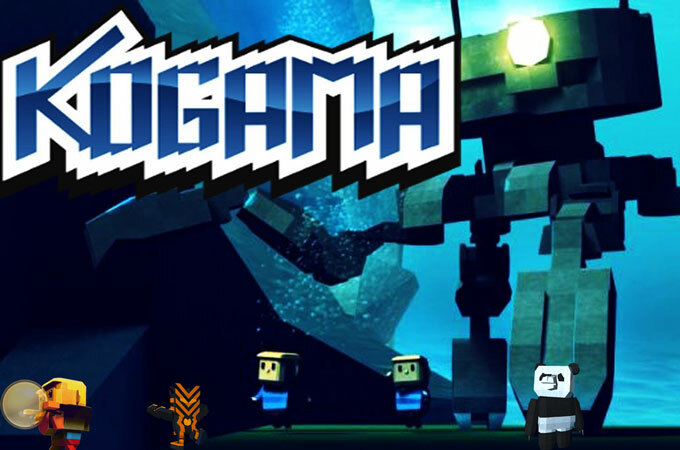 If you are still looking for online games like Roblox, you can try Kogama. This is suitable for gamers who love to build, communicate, drive, solve puzzles, and play combats. Building and crafting activities are the main focus of the game. Having said that, it permits allows users to design their own items from the resources scattered all over the game environment. Furthermore, you can play exciting games designed by various users. If you have enough items on hand, you can add new levels to the existing ones or make your own game to share with friends. In general there are many other games like Roblox which are worth mentioning. However, the five games listed above can satisfy your imagination, originality as well as individuality. So, what are you still waiting for? Check them out. And if you want to take a record of your excellent gameplay and share with others, you can go to our screen recorder page and find suitable recorders according to your need.